Want to write for FEEDFOXX? If you have a passion for writing about the current social and business shift happening within our economy, or you have tips, tricks or videos for our audience…Don’t be shy! Contact us. Need a video for your website or Social Media campaign? Pssst! 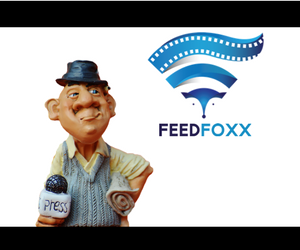 Want to write or submit a video for FEEDFOXX? Let us know!